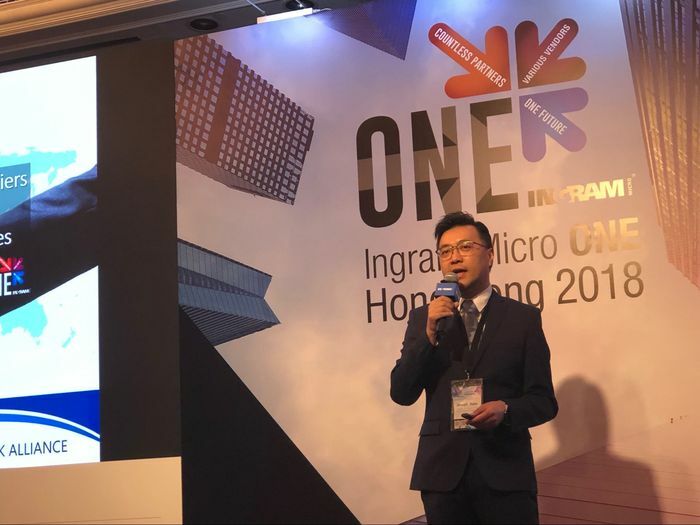 Ingram Micro organized the annual event Ingram Micro One on 29 November 2018 at The Mira. 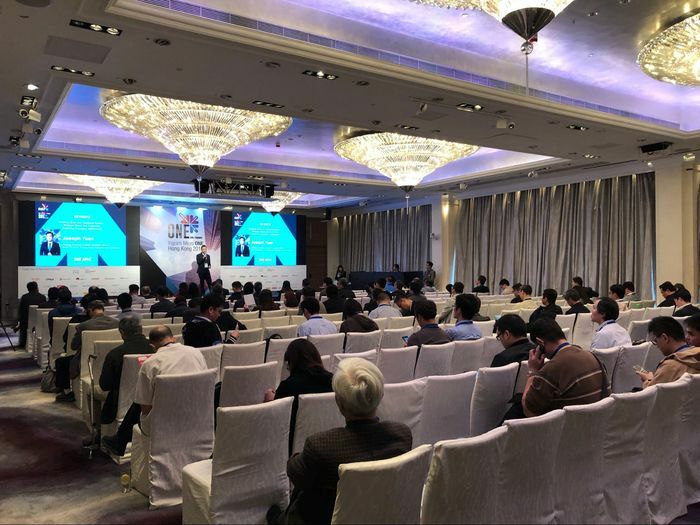 The summit aimed to encourage digital transformation and discuss about newly developed technological solutions for digitalization. 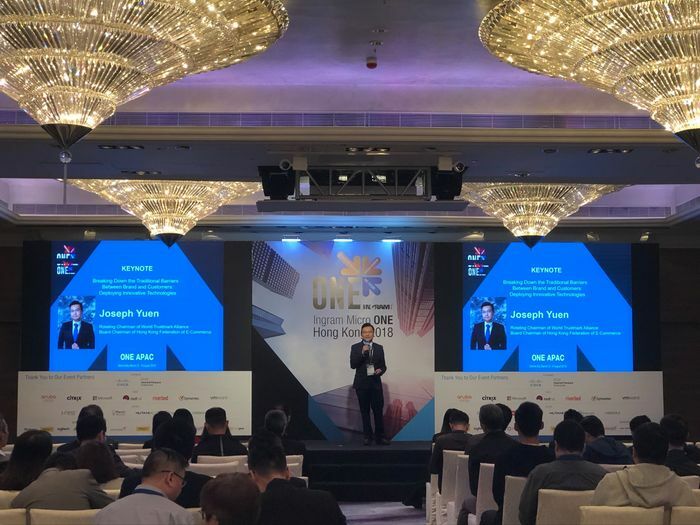 Our chairman, Mr. Joseph Yuen was invited to share e-commerce market information and how to deal with the barriers between traditional business and emerging technology. 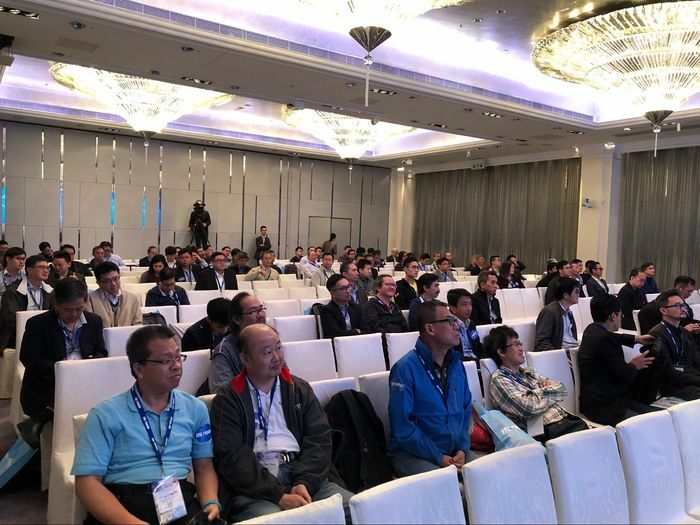 There were more than 200 participants in the summit. Mr. Yuen shared about the latest trend of retail and e-commerce, New Retail. The most important components of New Retail is hyper-connectivity, technology, and unique consumer experience. Emerging technologies enable retailers to conduct a real O2O practice, so technologies, including IoT, Big Data, AI, 5G, Blockchain, and so on, is one of the key factors in New Retail development. HKFEC was glad to cooperate with Ingram Micro, we look forward to working closer with the industry to strengthen integration of technology in business practice, and to promote development of e-commerce together.